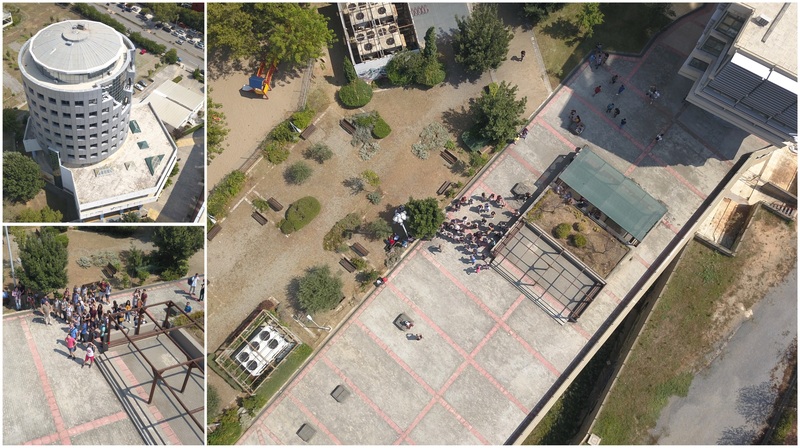 At the end of August, MultiDrone held a Summer School titled “Deep learning and Computer vision for drone imaging and cinematography” in Thessaloniki, Greece. The event was organised with the help of the Artificial Intelligence and Information Analysis (AIIA) Lab, the School of Computer Science, Aristotle University of Thessaloniki and the ICARUS.auth R&D team. The focus was on the various computer vision and deep learning problems encountered in drone imaging and cinematography, which is one of the main application areas of drone technologies. The same machine learning and computer vision problems do occur in many other drone applications as well, e.g., land/marine surveillance, search & rescue, building and machine inspection. The around 90 participants from Greece, England, Hungary, Germany, Belgium, France and Turkey had the opportunity to learn and discuss more about the topic through a series of lectures, workshops and hand on sessions. The first two days were devoted to lectures by speakers from the different partners involved in MultiDrone as well as prominent guest speakers. The third day was dedicated to hands-on programming workshops and an open public awareness workshop on drone technologies. The lectures focused on topics on computer vision, machine learning, mapping and localisation and an introduction to multiple drone imaging, while an audiovisual (A/V) shooting workshop led by Deutsche Welle crew also took place. During the second day, the focus was moved to drone cinematography, human-robot/drone-interaction, drone mission planning and control, target detection/tracking, drone safety and privacy issues. The hands-on workshops included topics on OpenCv and TensorFlow, with applications on face and object detection, as well as on video streaming using GStreamer. 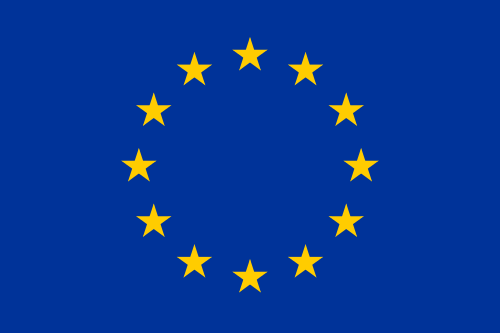 The public awareness workshop put its focus mainly on privacy protection and drone technologies. Presentations were given on ‘GDPR and private data protection policies’ by Mr A. Papathanasiou, Municipal councilor of Thessaloniki, ‘Civil drone regulations’ by Mr Peter van Blyjenburgh and ethics issues for drone technologies and AI’ by Prof. N. Heisse, including some guest comments by Prof. T. Laopoulos, Vice Rector for Research and Coordination, Aristotle University of Thessaloniki, and Prof. A. Kourakis, First Vice President of the Greek Parliament. Preceding the summer school, participants where invited to join an excursion to the imposing Meteora rocks to attend an experimental drone media production by Deutsche Welle following rock climbers in the area (For more details on the production, have a a look here). 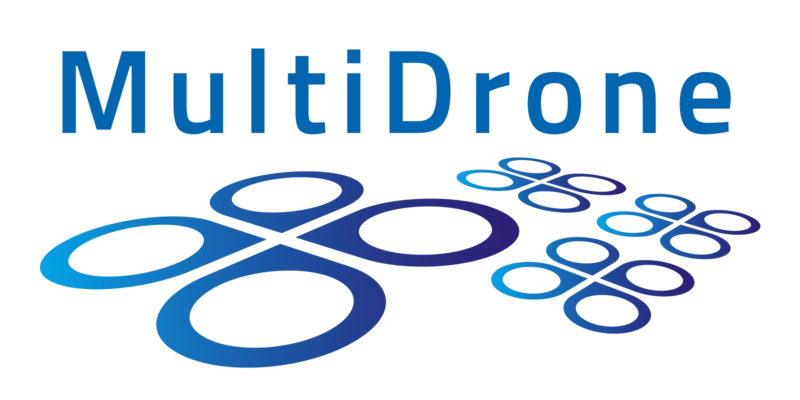 Overall, the event was a big success for the participants and the MultiDrone project. The students gained a new perspective on deep learning and computer vision, with a very practical focus on drones in media productions. For MultiDrone this both meant new input and ideas as well as the experience gained during the experimental drone shooting in Meteora. Finally the event was also covered in local media through several interviews with Prof. I. Pitas and Peter van Blyjenburgh.